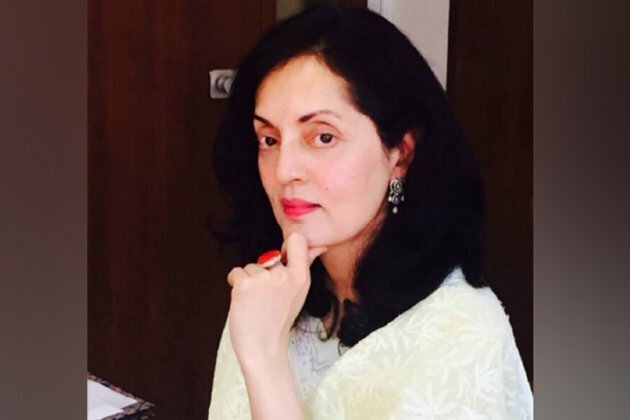 New Delhi [India], Feb 11 (ANI): Ruchira Kamboj was appointed as the Ambassador of India to Bhutan on Monday. She is serving as the High Commissioner of India to South Africa since 2017, according to the Ministry of External Affairs (MEA). A 1987-cadre Indian Foreign Service (officer), she is expected to take up the assignment shortly.